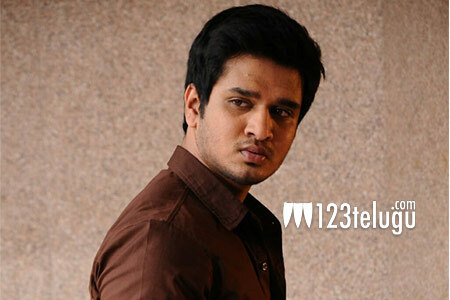 Young hero Nikhil, who is eagerly waiting to bounce back with a solid hit, has wrapped up shooting for his upcoming movie, Ekkadiki Pothavu Chinnavada. Currently, the film’s post-production work is underway. According to the latest update, Ekkadiki Pothavu Chinnavada has been scheduled to hit the screens on November 11th. This romantic fantasy has been directed by VI Anand and it is produced on Meghana Arts banner. Hebah Patel and Nandita Swetha will be seen romancing Nikhil in this movie. Sekhar Chandra is the film’s music composer.